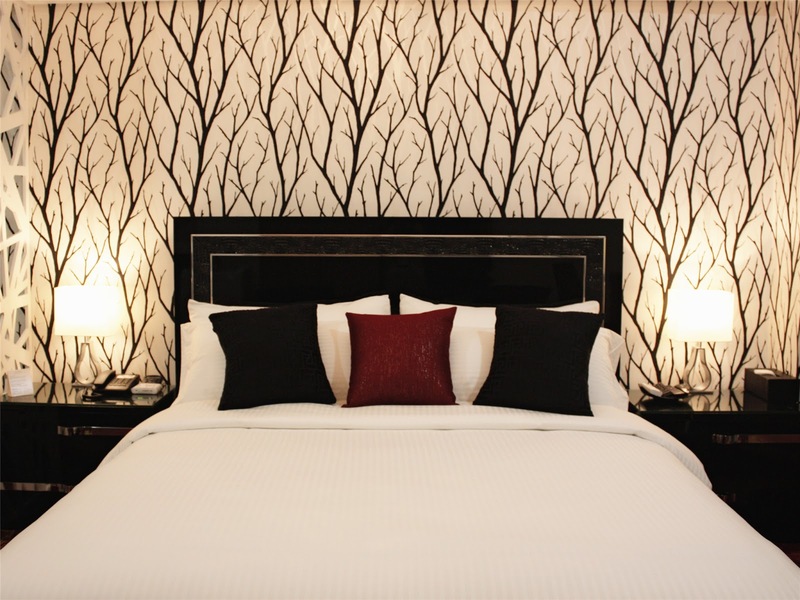 In 2015, four like-minded people from varying backgrounds came together with a simple but life-changing dream: to develop one-of-a-kind serviced apartments with an emphasis on quality and excellence. Today, Mr Liu, Vanda, Kenneth and Micole are the proud owners of the Max Pavilion, a line of luxurious Five-Star serviced suites in the heart of Manila which boasts top-notch service and quality standards. 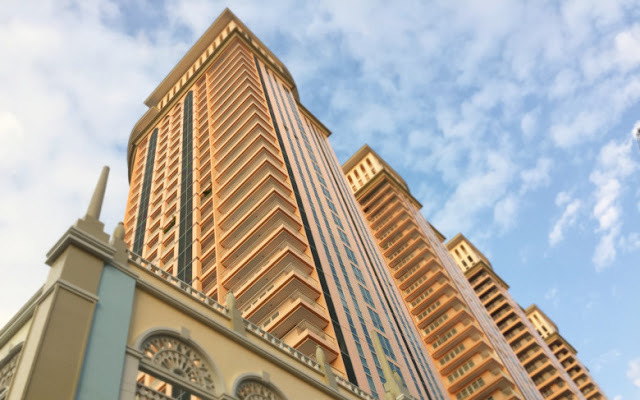 The luxurious 31 storey high apartments cut a magnificent form against the backdrop of the capital of Philippines, also known fondly across the world as the Pearl of the Orient. A city bustling with colour and excitement, Manila is a melting pot of cultures and adventure waiting to be discovered! Immerse yourself in the breath-taking architecture of Fort Santiago, a Spanish citadel first built in the 16th century, or explore the National Museum of the Philippines and its exhibitions of fine art, archaeology and natural history. For a dose of excitement, head down to Resorts World Manila, or SM Megamall, the largest shopping mall in Philippines and South East Asia! Families travelling with children should also pay a visit to the Mind Museum or the Manila Ocean Park, popular favourites with young and adults alike. Guests of Max Pavilion Boutique Serviced Suites will be mere minutes-drives* away from these attractions (including Manila International airport), making them the perfect option for a family trip or a quick getaway. Address : 12G Alessandro Tower, The Venice Luxury Residences Venezia Drive,Mckinley Hill, Taguig City 1634. Max Pavilion’s Five-Star apartments and suites are designed with comfort and well-being in mind –and are surprisingly reasonably-priced as well! 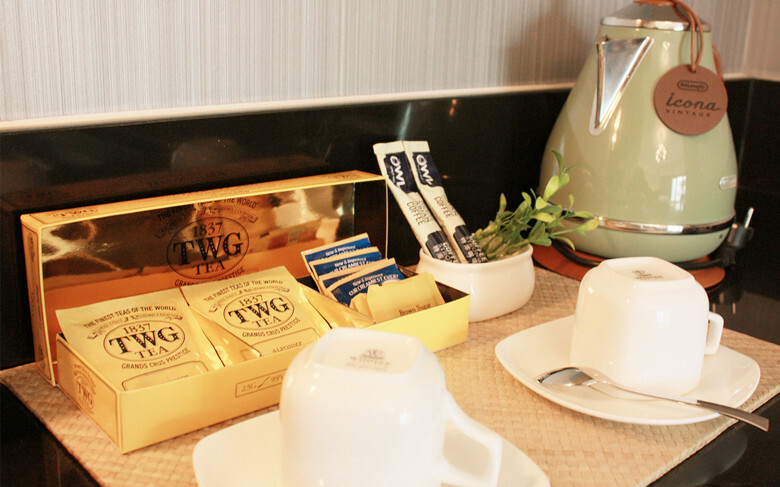 Guests can expect Sealy® Posturepedic mattresses coupled with Italian bedframes, Loccitane bathroom amenities and complimentary TWG beverages for a truly relaxing holiday experience. With in-room dining options, massage packages and even butler services if desired, Max Pavilion has evidently dedicated itself to meeting their guests’ every need. 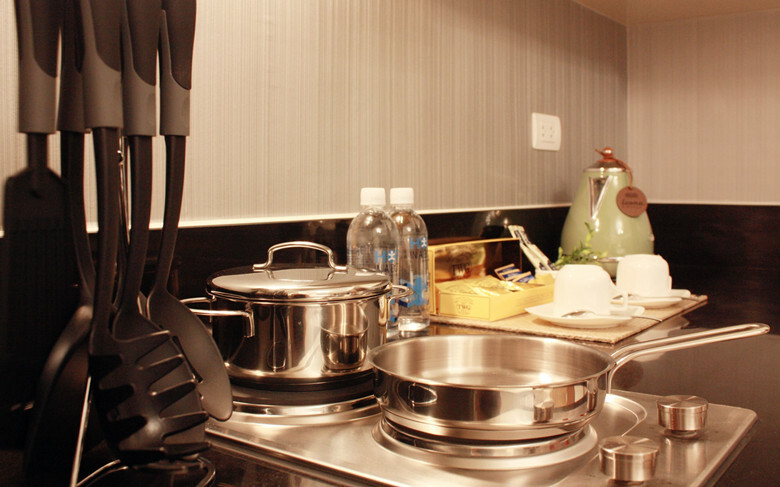 Families, backpackers and long-term guests will appreciate the kitchenette, refrigerator, washing machine and WIFI service which comes with every apartment. As a final icing on the cake, Max Pavilion’s quirky side shines through with its prized collection of phonographs, some of which are on display in the apartments and suites. Proudly the first phonograph-themed serviced suite in the world, one can’t help but be enchanted by the sheer amount of love and thoughtfulness the family has put into Max Pavilion. Experience Manila with Max Pavilion for a truly heart-warming experience. Facilities :Private Balcony, 4K Ultra HD Smart Tv, Fridge, Kitchenette, Washing Machine, 60 Local and International Channel, Gramophone, L’Occitane Amenities, Coffee and Tea Making Set, Nespresso Coffee Machine, Free unlimited Wifi (3 Mbps), Sealy ‎Posturepedic Mattres. Facilities: Private Balcony, 4K Ultra HD Smart Tv, Fridge, Kitchenette, Washing Machine, 60 Local and International Channel, Gramophone Display, L’Occitane Amenities, Coffee and Tea Making Set, Free unlimited Wifi (3 Mbps). Facilities : Private Balcony, LCD Tv, Fridge, Kitchenette, Washing Machine, 60 Local and International Channel, Gramaphone Display, L’Occitane Amenities, Coffee and Tea Making Set, Free unlimited Wifi (3 Mbps). P.S. Prior to your visit, don’t forget to enquire about their airport transfers and city tours! * Information is accurate as of 8 August 2015 and are subject to change by the management of Max Pavilion Boutique Serviced Suites.